City offices will be closed on Thursday and Friday, November 26 and 27. 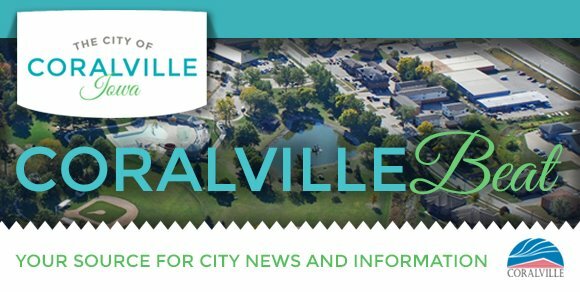 Coralville Transit will not run buses on Thanksgiving Day, and on Friday buses will run a Saturday route and schedule. The Coralville Public Library will close at 6:00 pm on Wednesday, and will be closed Thursday and Friday. The Recreation Center and Indoor Pool will be open on Friday. Trash and recycling will not be picked up on Thanksgiving Day; Thursday routes will be picked up the Monday after Thanksgiving. The week after Thanksgiving, all routes will be picked up one day later than usual. 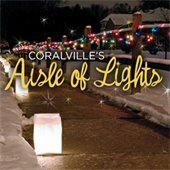 Light luminarias on your sidewalks, turn on your holiday lights, and tour Coralville’s twinkling lights from 5:00 to 9:00 pm on Sunday, December 13. This acoustic folk duo performs their own arrangements of traditional holiday hymns and carols. Join the University of Iowa Opera Theatre for a wonderfully diverse evening of opera, free and open to the public.